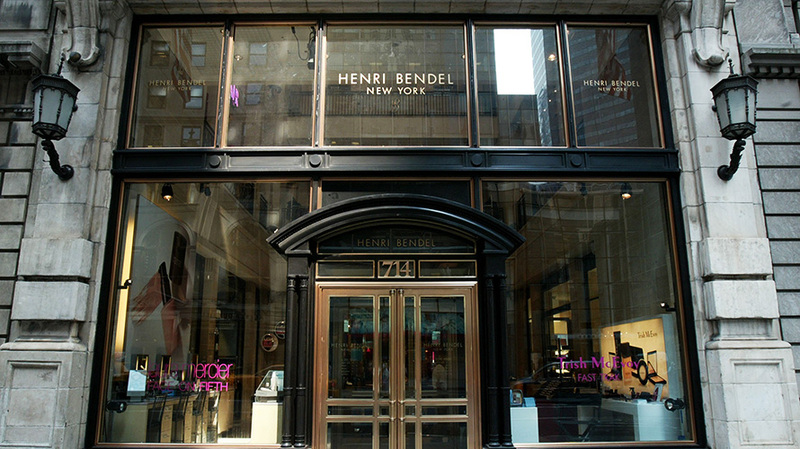 Henri Bendel first opened in New York's Greenwich Village in 1895. This holiday season will be the last for a New York retail institution. Henri Bendel, one of Fifth Avenue’s most iconic storefronts, will close in early 2019, parent company L Brands announced on Friday. The store’s website, New York flagship and 22 other locations across America will all go out of business after the 2018 holiday season. L Brands said the decision stemmed from not only slowing sales, but a desire to focus on its other brands, which include Victoria’s Secret and Bath and Body Works. “We have decided to stop operating Bendel to improve company profitability and focus on our larger brands that have greater growth potential,” said Leslie Wexner, chairman and CEO of L Brands, the Wall Street Journal reports. Retail closures may be relatively common nowadays, but this one is decidedly different. Bendel is one of New York’s best-known stores, perhaps most commonly associated with its brown-and-white striped bags, which founder Henri Willis Bendel himself first introduced in 1907. Its history stretches back over a century: In 1895, the founder opened his first store a bit further downtown in Greenwich Village. After a move in 1912, the brand spent 74 years at 10 West 57th Street, just off Fifth Avenue, before moving to its current flagship location in 1991. Today, Bendel almost exclusively sells handbags, accessories, jewelry and other trinkets—think candles and mugs—that are designed in-house and carry a Henri Bendel label. But for much of the 20th century, it was one of New York’s most groundbreaking department stores; it was the first American store to carry Coco Chanel’s designs stateside. Geraldine Stutz, who served as president of Bendel from the ’60s through the first half of the ’80s, brought now-iconic American designers like Perry Ellis and Ralph Lauren to the store. Andy Warhol also worked as the illustrator of Bendel in the ’60s, while the Duke of Windsor (King Edward VIII before his 1936 abdication of the throne) was a frequent customer, even using the store’s fur vault for storage. "It’s sad for New York to lose an icon, but besides that, it's not a huge loss, because [Bendel's] influence on the industry has been gone for a while." These changes may have been part of its downfall, according to Bob Phibbs, CEO of New York-based consultancy The Retail Doctor. 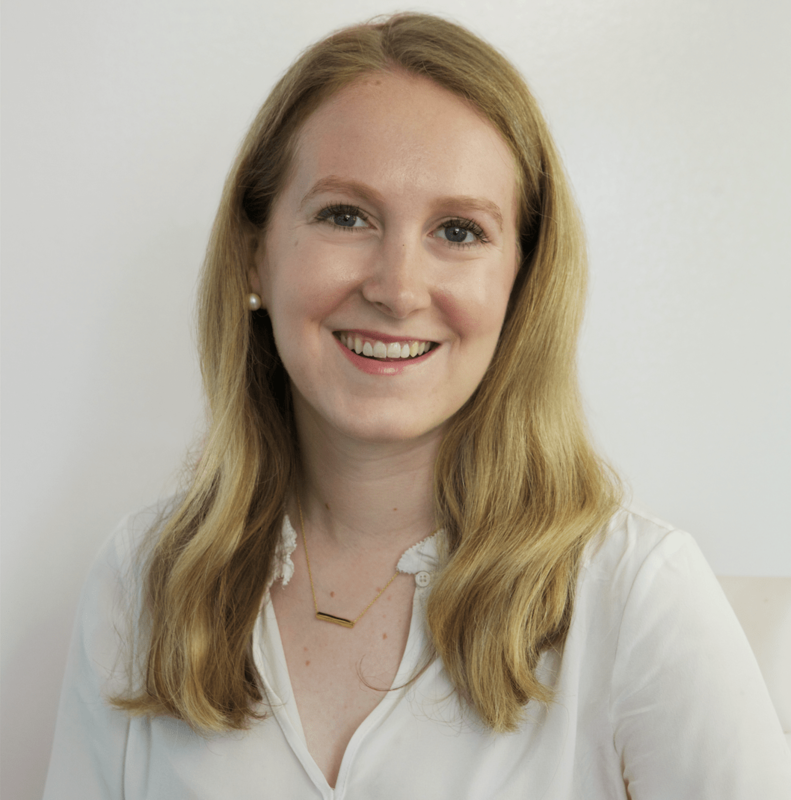 Phibbs argued that Bendel failed to capture the luxury in-store experience in recent years—perhaps because L Brands was lacking experience in the space. "Luxury is different. It's not Victoria's Secret. It's exclusive, it's about pampering, and I don't think you felt that at Bendel." L Brands’s explanation for Bendel’s closure—off-loading one brand to focus on others in its portfolio—is one they’ve used before. The company previously owned stores like Abercrombie & Fitch, Lane Bryant and Express, all of which it sold or spun off. A move like this shouldn’t come as a massive shock, as the company had a tough year financially: According to CNN Money, its stock is down 55 percent for the year. However, Allen Adamson, co-founder of brand consultancy Metaforce, said that any changes that would have truly given Bendel a chance at growth would have been high-effort—and likely not worth it for a company like L Brands, which has much larger businesses in its arsenal. This is particularly true considering the fact that even its bigger brands, like Victoria’s Secret and Bath and Body Works, are facing declines of their own.